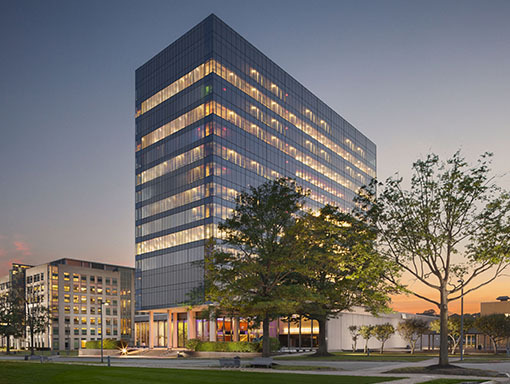 Prism Capital Partners in 2018 completed Phase I of Edison Village, the industrial-to-residential redevelopment of the historic Thomas Edison Invention Factory and Commerce Center in West Orange. 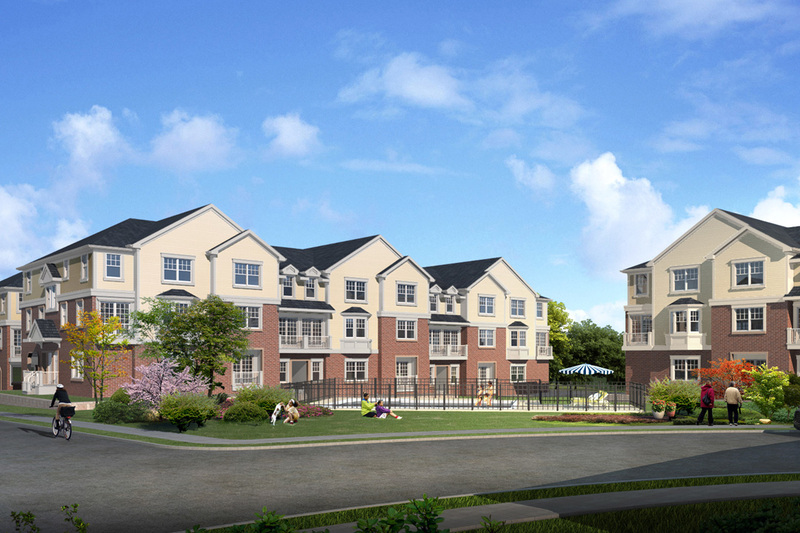 ON3 represents New Jersey’s largest contemplated redevelopment. Prism Capital Partners’ ambitious initiative is transforming the 116-acre former Hoffmann-LaRoche campus into a multi-tenant, next-generation lifestyle hub. 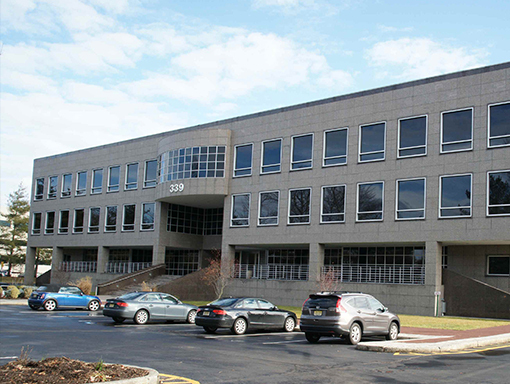 Prism Capital Partners initially acquired 399 Jefferson Road as its first investment in 2003, recognizing the inherent value of this well-located, single-story granite and glass office building. 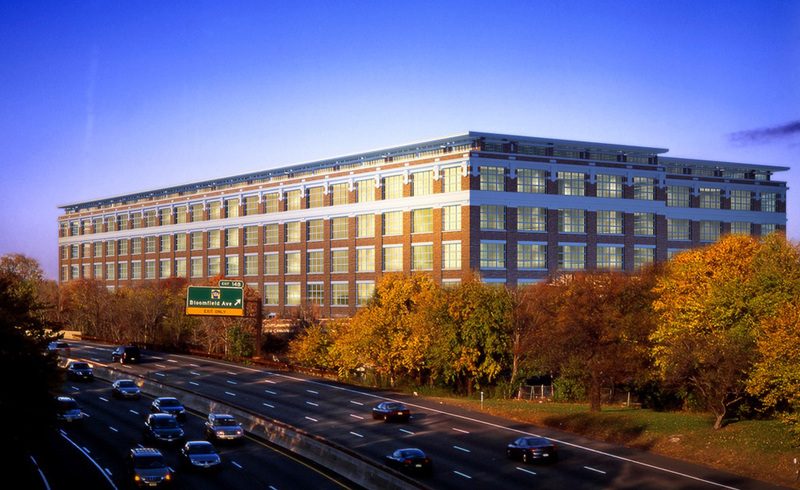 Prism Capital Partners marked its foray into the Morristown market with the purchase of 21 South Street. With full approvals in place, the firm is gearing up for the full renovation and expansion of this four-story, 45,000-square-foot downtown office building. Prism Capital Partners in 2017 purchased this 42,250-square-foot office building in a sale/leaseback opportunity. 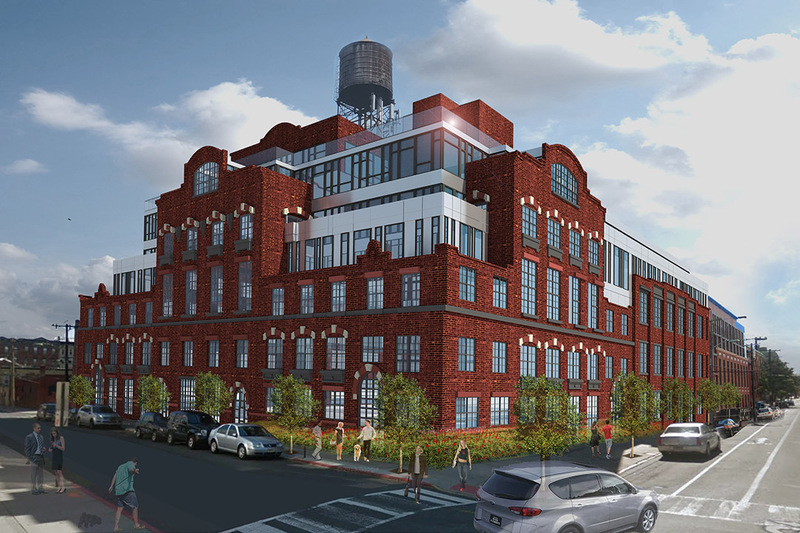 Prism Capital Partners and Angelo, Gordon & Co. are heading the industrial-to-residential conversion of a former Wonder Bread factory on Clinton Street in Hoboken. 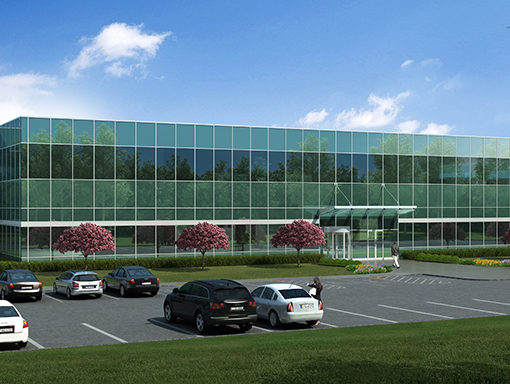 Prism Capital Partners will transform an obsolete industrial property in Long Hill Twp. 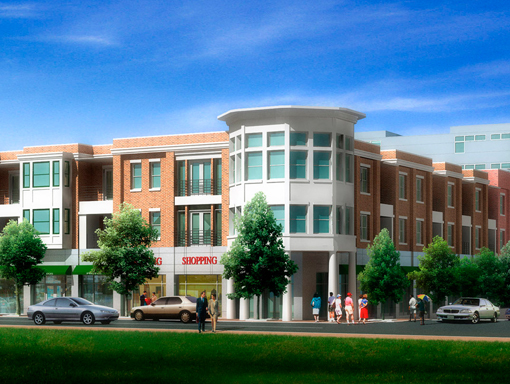 into a dynamic, transit-oriented multifamily community. 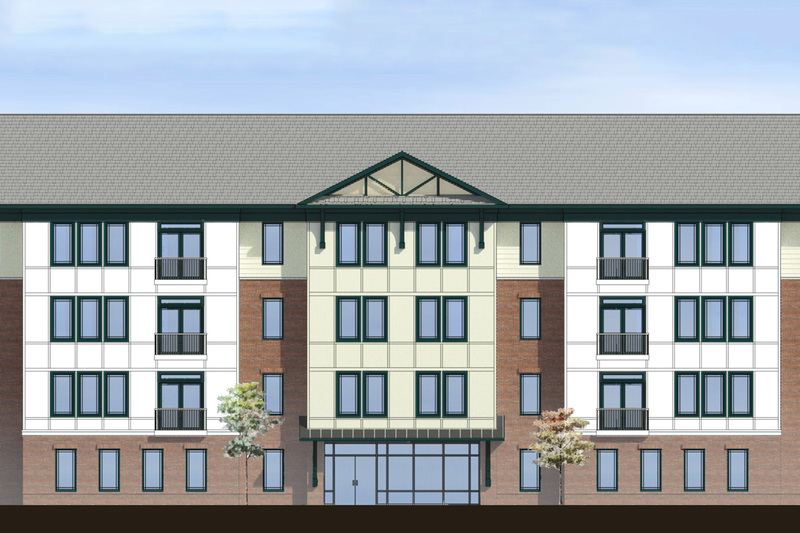 Prism Capital Partners in the fall of 2018 received site plan approval for the adaptive reuse of a five-acre parcel at the corner of Rahway Avenue and Green Street in Woodbridge into a mixed-use, transit-oriented community. 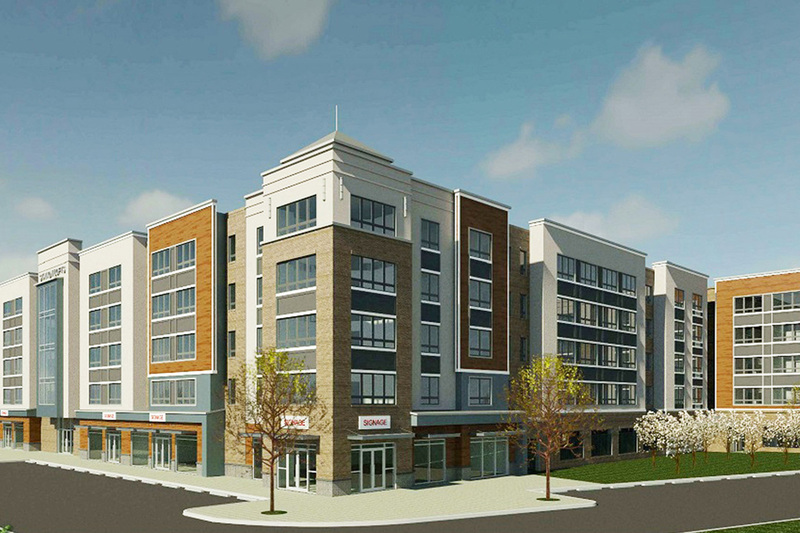 Prism Capital Partners in 2018 launched Dunellen Station, the redevelopment of the former Art Color industrial facility into a mixed-use, transit-oriented community. Prism Capital Partners maintains an option for a parcel of land on Lennox Drive, where the firm can build an approximately 75,000-square-foot, state-of-the-art office building. 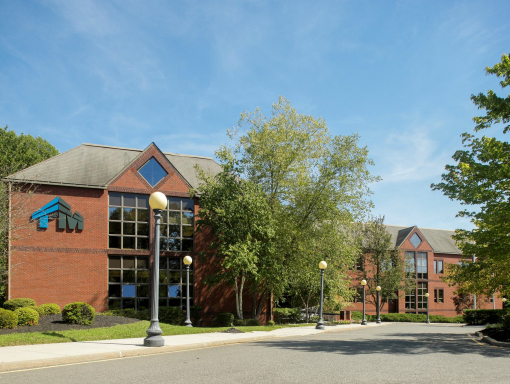 Prism joined forces with Angelo Gordon in 2013 to acquire Princeton Pike Corporate Center, an eight-building, 800,000-square-foot office park in Central New Jersey’s Mercer County. The partnership sold the property in 2016, following its successful repositioning and stabilization. 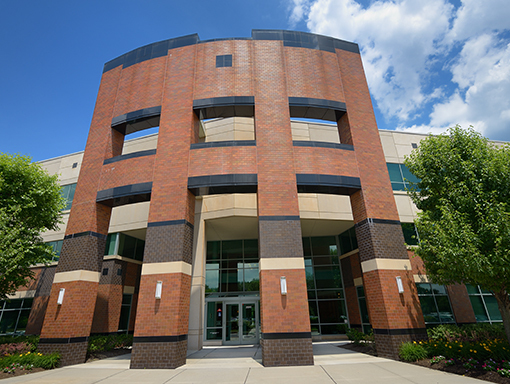 Prism acquired this 102,433-square-foot, multi-tenant office building in early 2013 and sold four years later to fragrance and flavor industry leader Mane USA. 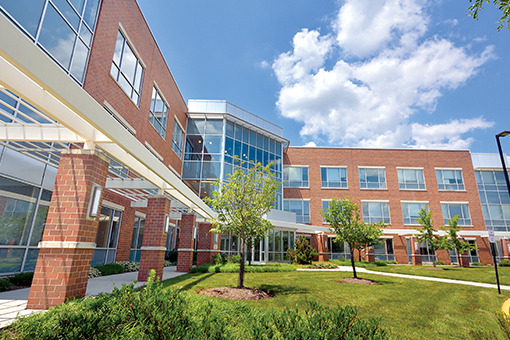 Mane today maintains its U.S. headquarters at the Class A property, with Prism serving as its property manager. 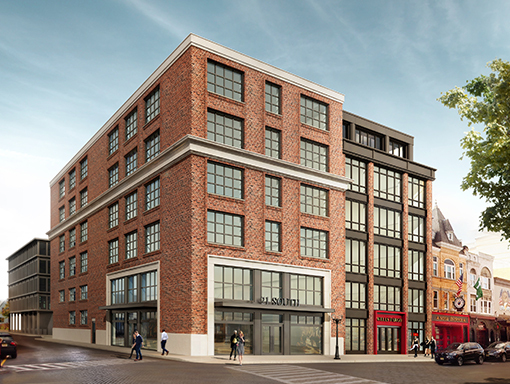 The General Electric Company in 1913 built the landmark, six-story warehouse that Prism redeveloped into 365 loft-style apartments as Phase I of this signature multi-family adaptive reuse project. Phase I opened in 2013 and in 2015 was sold to Clarion Partners.